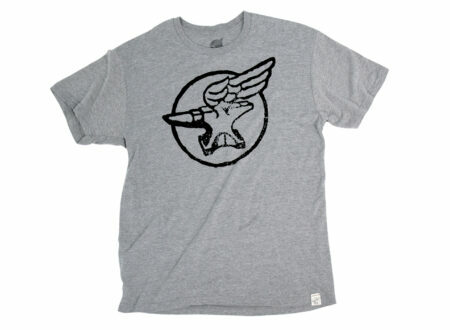 Iron & Resin is a Southern California based clothing label with an emphasis on comfortable gear that you’ll wear daily. 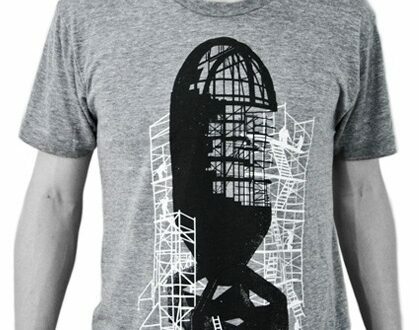 Some say that the T-Shirt is the uniform of the 21st Century billionaire, they may be right, but it’s also the uniform of me so I’m always on the look out for unique, low volume designs to add to my overflowing collection. 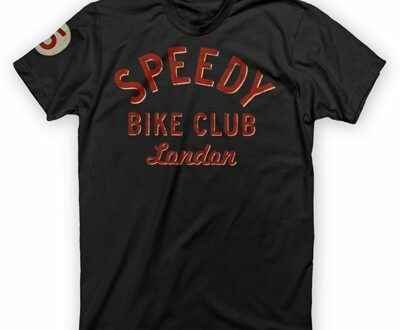 This retro Speedy Bike Club Tee is 100% made in the USA and cut from super-soft cotton, the price is a wallet friendly $24 and they have a whole selection of different cities to choose from.